The ALJT, already established in the city of Vitry-sur-Seine since 2011 (R’JT of 119 dwellings), will opened 2 new terraced residences in 2017 (R’JAM and HOME’R) in the heart of the future Grand Paris Eco-Campus, on the grounds of Chérioux. With a view to reinforce the local partnerships, several joint actions are undertaken with the cities where the ALJT has established its residences. 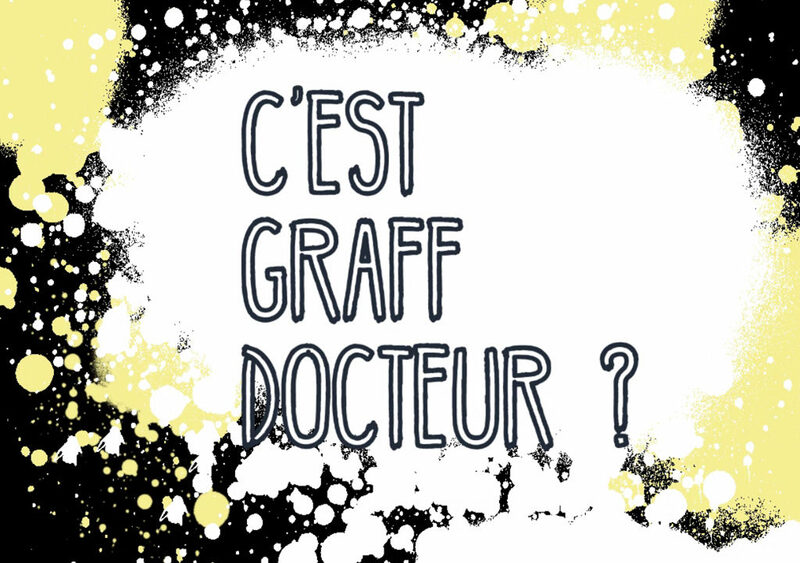 This is the case for the « C’est Graff Docteur? » project which is undertaken jointly with the health promotion services of Vitry-sur-Seine and the ALJT on the occasion of World Aids Day. The municipality invited the residents to create a giant graffiti illustrating the sexually transmitted diseases theme on the wall located at Rue Paul Armangot. This kind of initiative helps solidifying the relationships between the cities and the ALJT, and is a great opportunity for young people to get involved in the neighbourhood life.